DiLumen C2 technology being tested. 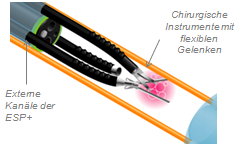 FDA: We have received United States Food and Drug Administration (FDA) 510(k) clearance for the DiLumen C2, our second-generation endoscopic accessory. SAGES: Gastroenterologists show great interest in our DiLumen C2 product. In December 2016, we reported about our first FDA application receiving clearance. A year later, we released a new video with our chairman, Dr. Peter Johann. In it, Peter mentions our product pipeline. Not only have we expanded and further refined our product pipeline, our marketing and sales activities are continuing at a rapid pace. 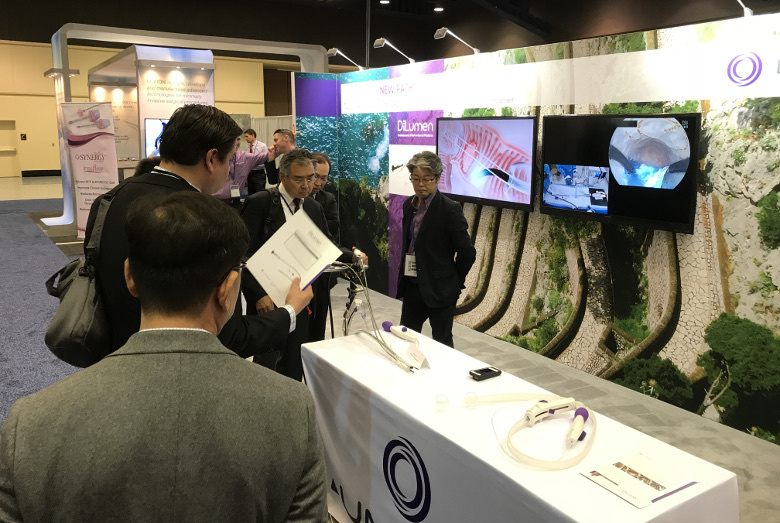 For instance, we participated in our first exhibition, the Society of American Gastrointestinal and Endoscopic Surgeons (SAGES) 2017 Annual Meeting. We liked it so much, we went back this year. 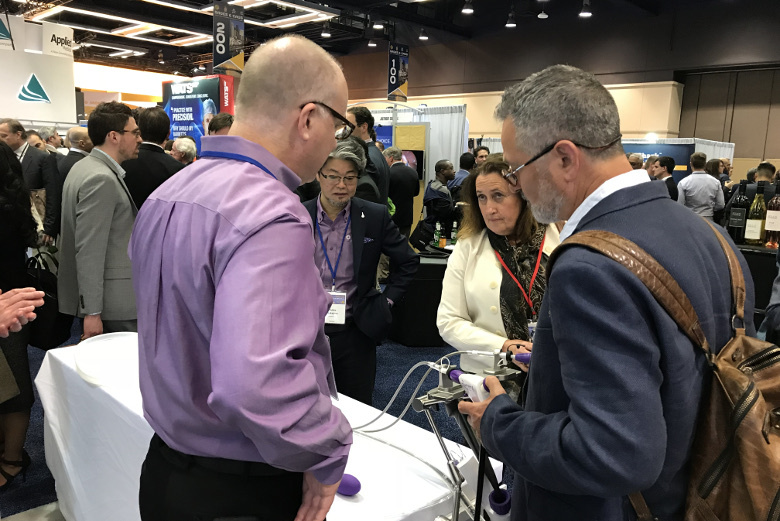 The SAGES 2018 Annual Meeting was held April 11-14, 2018 in Seattle, WA. 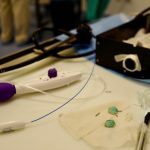 With more than 2,300 members, this Society is the premier organisation for minimally invasive endolumenal procedures in the field of general surgery. 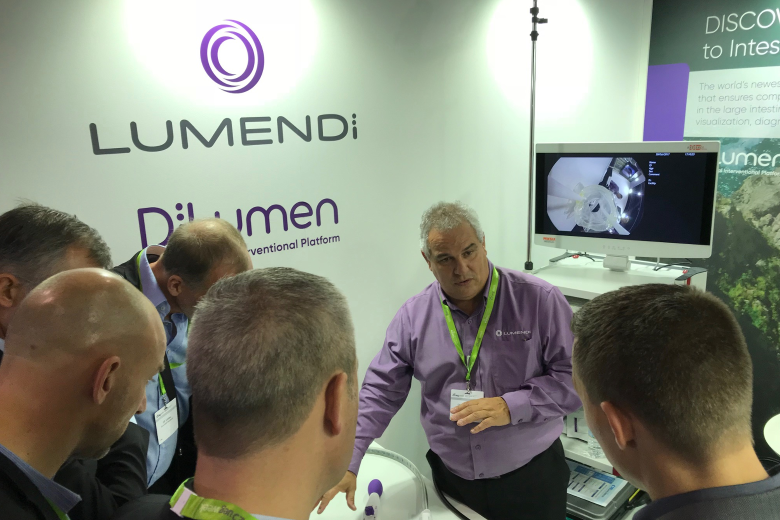 In 2018, for the first time ever, Lumendi displayed the DiLumen C2. Products on display for visitors at the annual meeting. 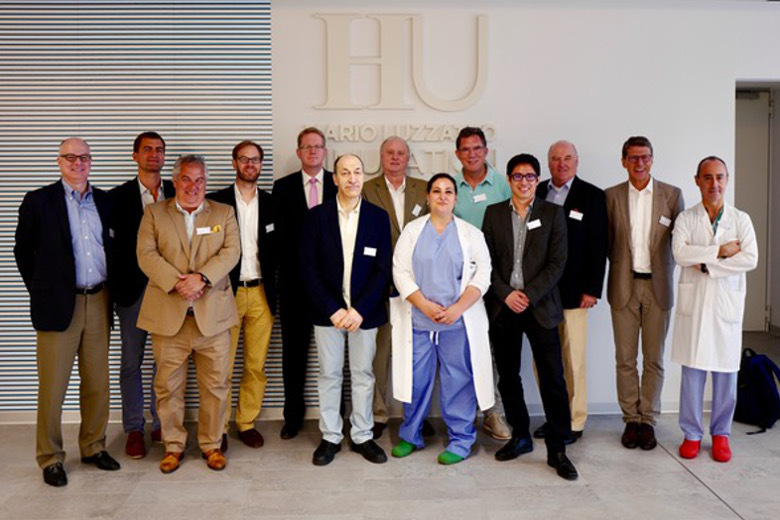 This was an excellent opportunity to gain some high-level feedback from important surgical thought leaders. The exhibit hall opened the afternoon of Wednesday, April 11 and ran all day Thursday and Friday. 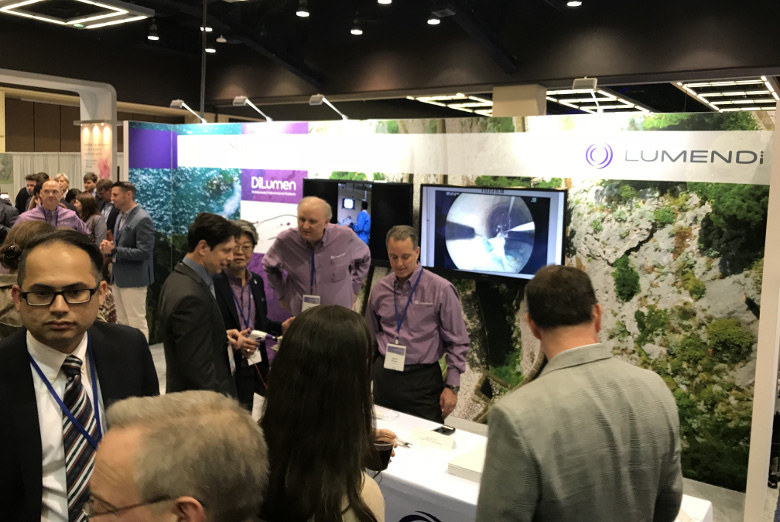 Eric told us that he was also pleased to see the Lumendi booth got significantly more traffic than last year in Houston. The team was busy pre-qualifying leads and the result was very satisfying. These come mostly from the US, though several are from far away places. SAGES is the number one meeting of preeminent leaders in gastrointestinal endolumenal surgery. 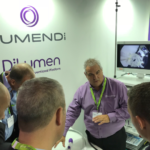 Attending gave Lumendi staff the opportunity to meet plenty of interesting experts. For instance, we met the members of SAGES’ Technology Committee. We also had the opportunity to speak with influencers from other surgical societies, such as David Margolin, MD, president-elect of the American Society for Colorectal Surgery. In addition, we met with several companies in the GI (gastrointestinal) Surgery sector. They were all interested in our unique and innovative technology. 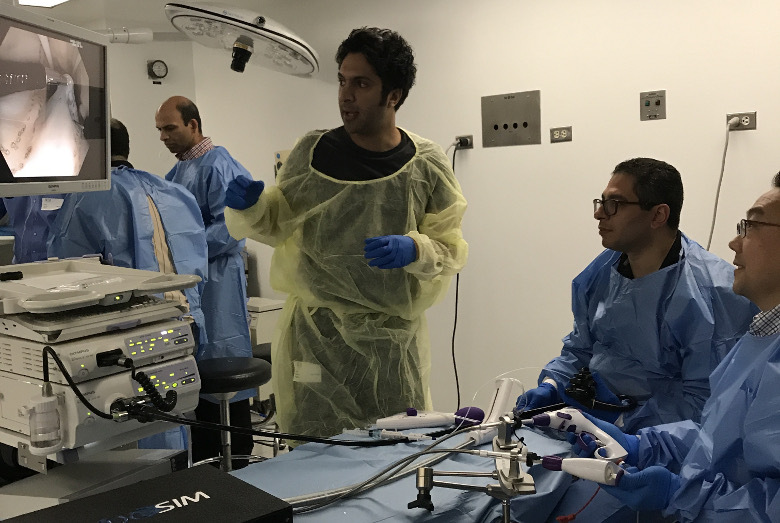 The feedback we collected for DiLumen and DiLumen C2 was very positive, one reason being that many surgeons are eager to begin using our tools. Many others described their positive experiences while using DiLumen in their work so far. Visitors interested in how DiLumen works. 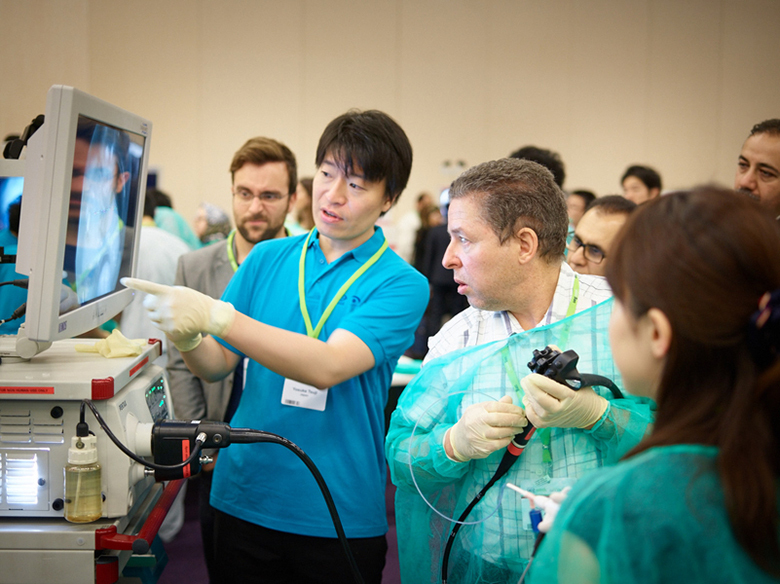 assist with optical visualisation, diagnosis and endoscopic treatment. The first product of this platform, DiLumen™ EIP (Endolumenal Interventional Platform), received FDA 510(k) clearance in December 2016. Today, endoscopic removal of relatively simple polyps can be done during a medical check-up. In colonoscopy, such work has become a well established standard (e.g., polypectomy). Nevertheless, more complex procedures challenge medical experts’ skills. One reason for issues can be that the larger type of polyp is already part of the intestinal wall. Moreover, human intestines are very flexible. In turn, they represent an unstable environment for grasping and removing any kind of human tissue. 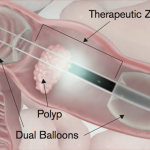 The result is that using ESD (Endoscopic Mucosal Resection) to remove complex polyps is very difficult and cannot always be done to the preferred standard for the patient’s sake. drastically improving visibility for the medical expert. Hence, complex polyps can more easily be removed using endoscopy. By the way, we are also waiting on clearance for our scissors. These will make DiLumen C2 even better by allowing the cutting of polyps to occur more quickly and safely. We will update you on these regulatory developments within the next 12 weeks. Download the press release – PDF – 1 MB, or view it below. Over 300 procedures have been completed with the commercially available DiLumen EIP. No serious adverse events were recorded. Three clinical studies have also been completed, further demonstrating safety and cost effectiveness. However, we are also interested in YOUR opinion. What do you think? 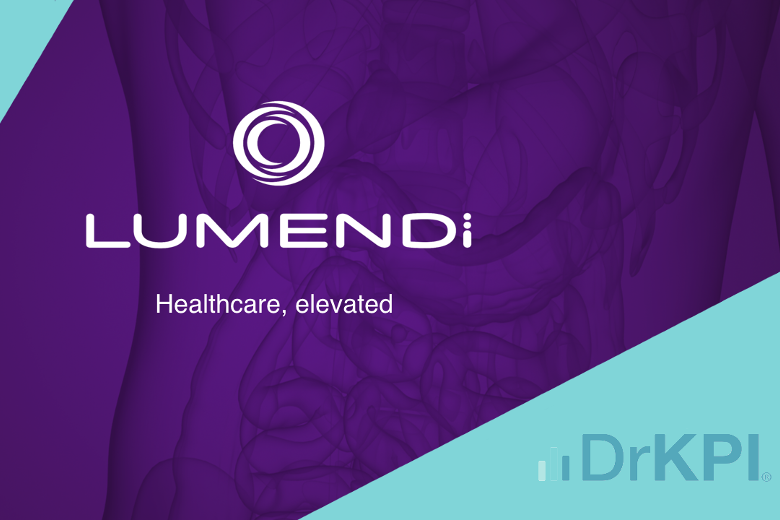 As a Lumendi investor, how do you perceive the way forward? 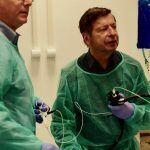 As an endoscopist or surgeon, would you like to test-drive our products for conducting minimally invasive endoscopic therapy? If the answer is yes, please let us know below. 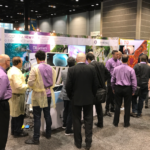 Visitors taking a closer look at the DiLumen line of products. Clearance as defined by the FDA is different than approval, but equally important. In order to get 510(k) clearance, the FDA does not require human trials to prove efficacy and safety, because such a device is considered to be at least as safe and effective as similar devices already on the market. The manufacturer of a 510(k) device must demonstrate that the device has the same intended use and is substantially equivalent to similar legally marketed devices. This makes the process simpler and faster, but no less important in helping to ensure public safety. It also means receiving clearance is no less of an achievement!